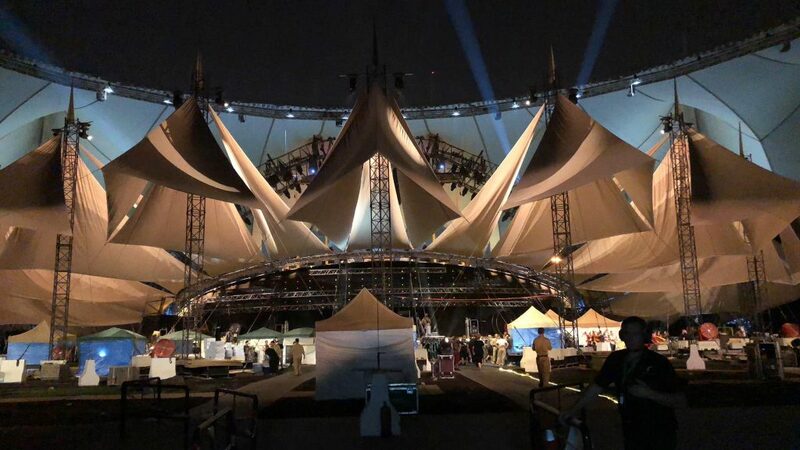 Catwall Acrobats teamed up with Cirque du Soleil and 45 Degrees again in a show in Saudi Arabia for the first time ever. 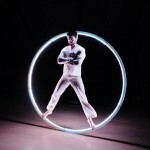 This is one of Cirque du Soleil’s biggest one-off productions ever. We are proud to be apart of this movement. The Prince Mohammed bin Salman, of Saudi Arabia has reopened movie theaters and allowed women and men to attend some concerts together. 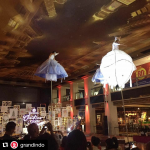 We had two amazing performances in this spectacle, performing Trampoline Wall and Russian Swing. Stay tuned for footage of this incredible event.